We offer a wide range of internal and external CCTV cameras from various manufacturers and specialist cameras designed for specific market sectors and client applications. 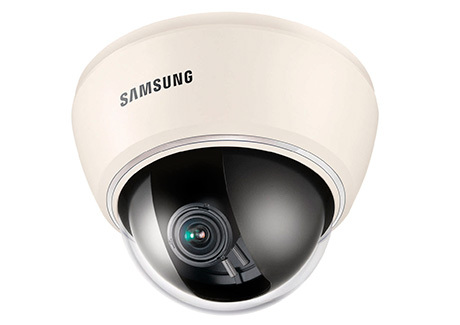 We offer digital IP and analogue cameras, operating in high definition (720p, 1080p and greater) and standard definition (420p, 570p). due to the ability to receive data IP cameras can work with a wide range of advanced surveillance software. Dome cameras offer an aesthetic design wherein the camera, lens and cabling are hidden and protected inside of a domed enclosure. They come in internal and external variants (often vandal proof), with or without IR (infra red) illumination. More expensive models have the ability to pan, tilt and zoom.